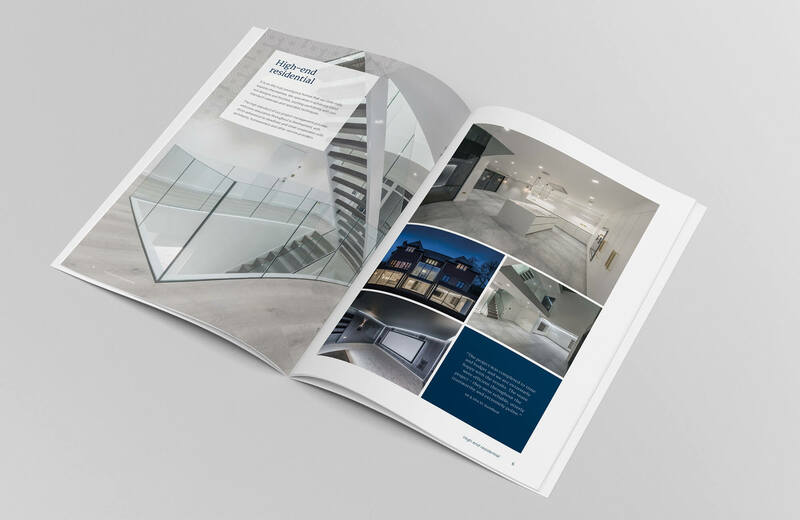 THE CHALLENGE: David Rose Construction was established in 1994 and had grown steadily to become a respected, family-run construction company, serving Surrey and the surrounding areas. 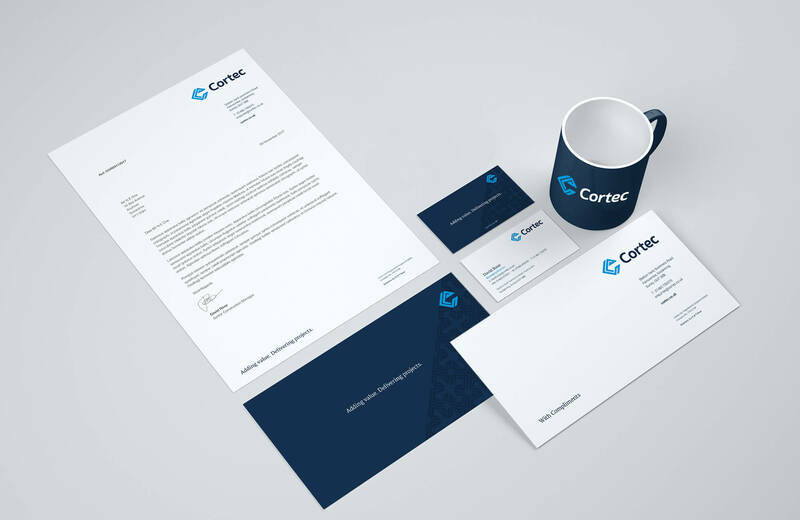 Having made the bold decision to rename and rebrand they asked us to develop a new company name and visual identity that would reflect their extensive experience and increased capabilities. 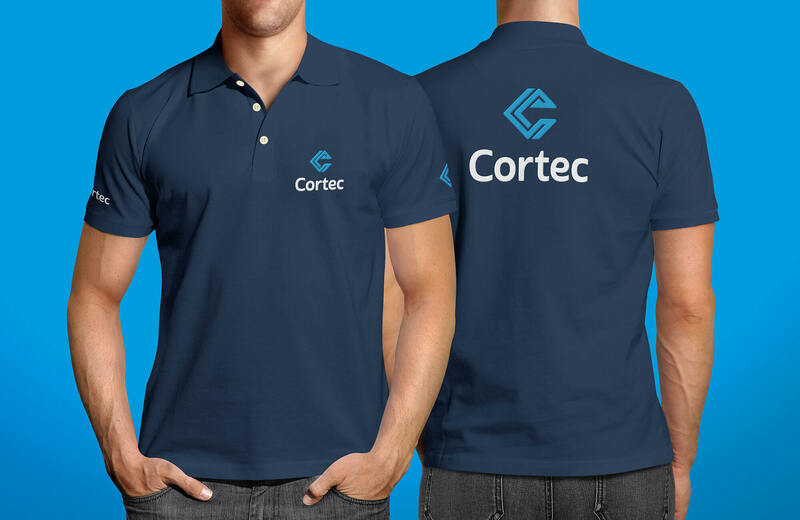 Cortec was born. 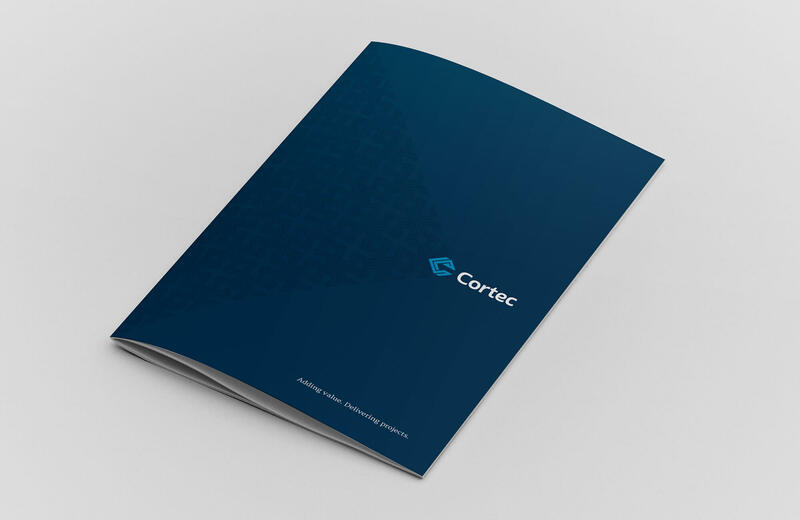 THE OUTCOME: Cortec is derived from the words core, (of central importance; basic; fundamental) and architecture, (the action or process of building; construction). 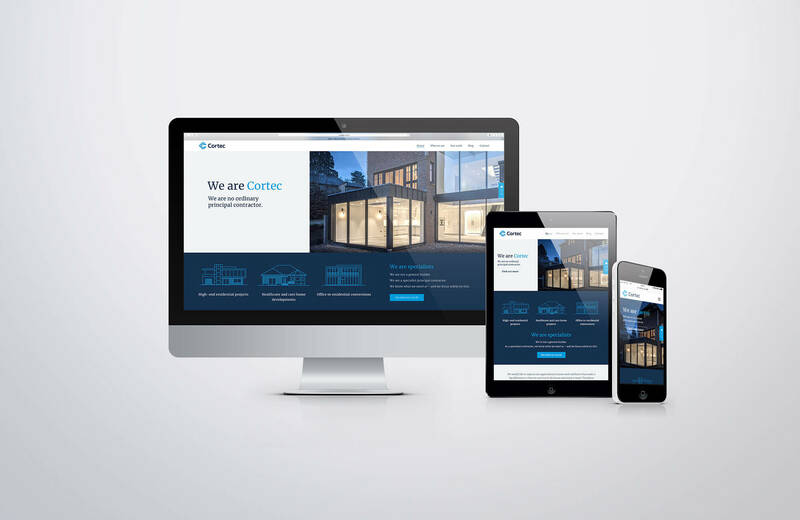 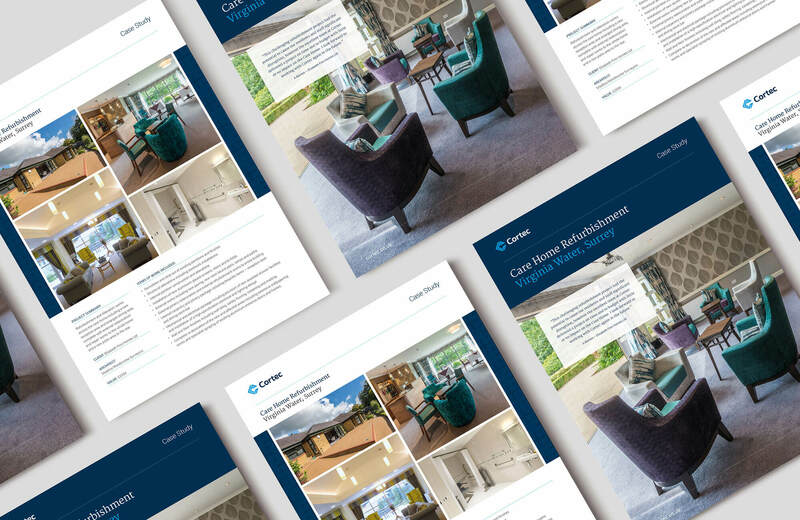 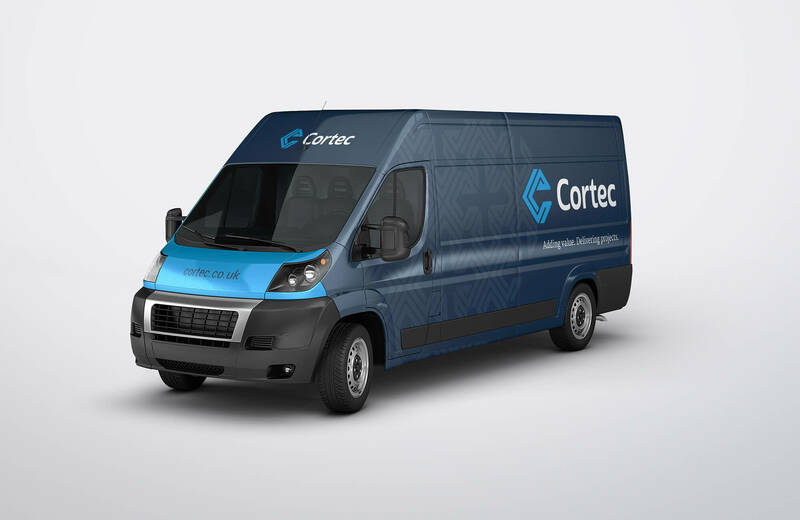 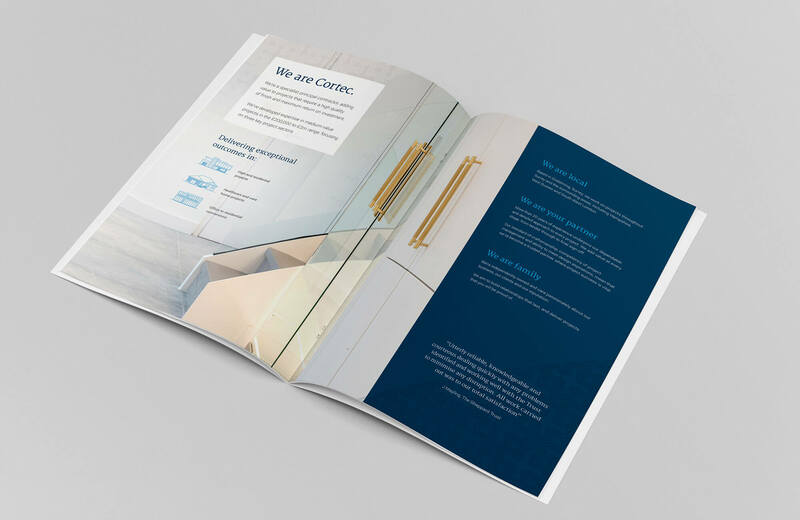 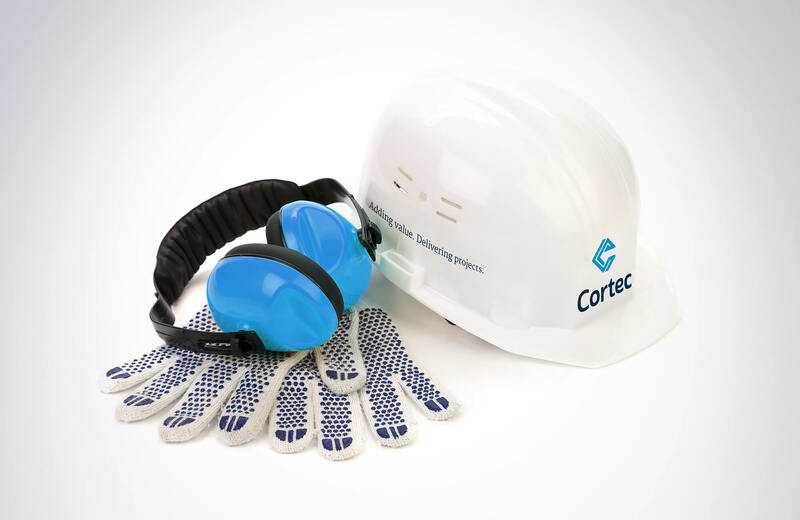 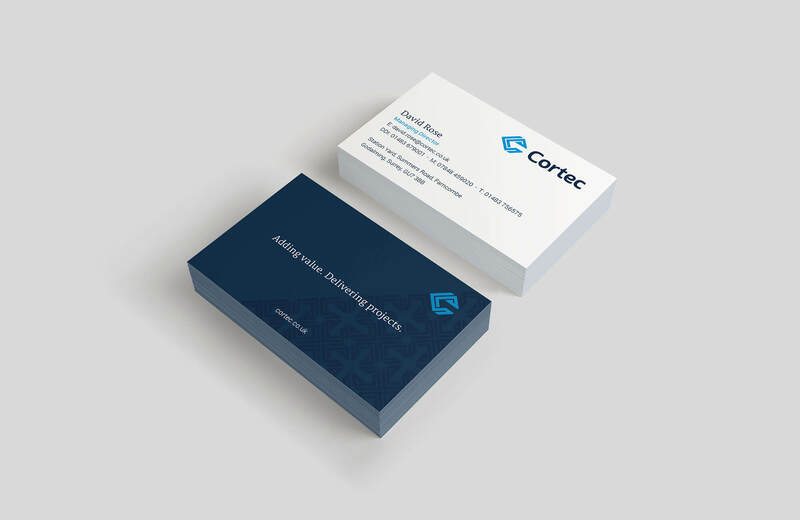 As well as conducting extensive research and developing the new brand, we designed online and offline marketing collateral for Cortec, including business stationery items, a corporate overview brochure and a new, fully responsive website.